Drying process involves almost all sectors of the national economy, and is widely used in production and life. The purpose of drying is to remove moisture or solvents from certain raw materials, semi-finished products and finished products for processing, making and heating (freezing) processes. 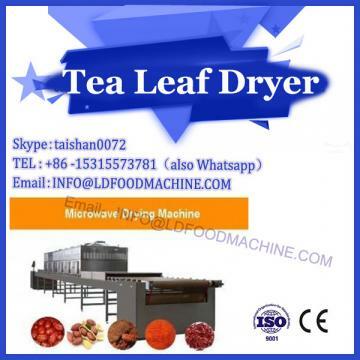 These methods either have large equipment, high drying cost, or slow drying speed and small amount of processing. With the development of science and technology, such as biological products, new materials (multi-phase composite materials, nano-materials, intelligent materials and biomedical materials, etc. ), advanced ceramics, new advanced food and new drug products, the traditional drying technology and dryer are not necessarily suitable. 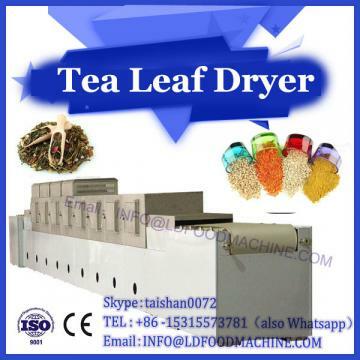 Microwave drying technology and microwave dryer have been widely used in light industry, chemical material industry, food and agricultural products processing industry and other industries and showed significant advantages. Microwave drying is undoubtedly a new technology to meet the requirements of new products. 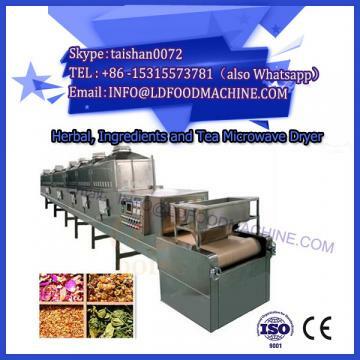 In food agriculture, soybean oil, rapeseed oil / corn germ oil, coconut oil processing and so on are pressed and extracted. The natural rubber industry is a strategic industry related to China's national security and national defense development. At present, the output of natural rubber in China is about 50~60 tons. Compared with foreign countries, China started late in the application of microwave drying technology, although many achievements have been made, but the application of microwave drying technology is relatively narrow, mostly in the experimental stage or small-scale production stage, complex microwave drying technology research needs to be expanded, microwave drying instantaneous mass transfer and heat transfer theory research. Research is still not enough, and the development of equipment and instruments matching with microwave drying technology needs to be strengthened. In addition, although the application of microwave drying in natural rubber drying theory has made great progress, but its scale, continuity and automation still have many problems to be solved, the effects of microwave drying on the molecular structure of rubber, non-rubber components and product processing properties need to be further studied. These are our future research priorities.